Own your own Land! 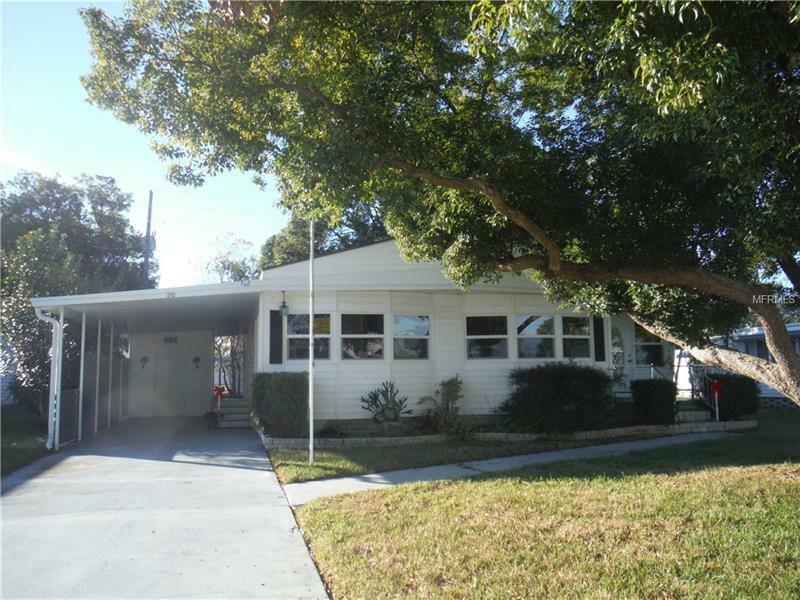 Very Desirable double wide on Lake Tarpon in Palm Harbor with 1344 sq ft living area, 2 large bedrooms, Lots of windows, shingle roof and newer A/C. 55+ Community activities galore, with cardroom, pool room, library, kitchen , stage, shuffe board, bocce ball, heated pool and bath houses. Measurements are approximate. Not in dog section!